can work guided by technologists to reach the compression that is right for them. breast tomosynthesis platform allows excellent visualization of breast lesions without increasing the dose compared to a 2D exam. Change from 2D to 3D mode in just one click with pre-set default acquisition. 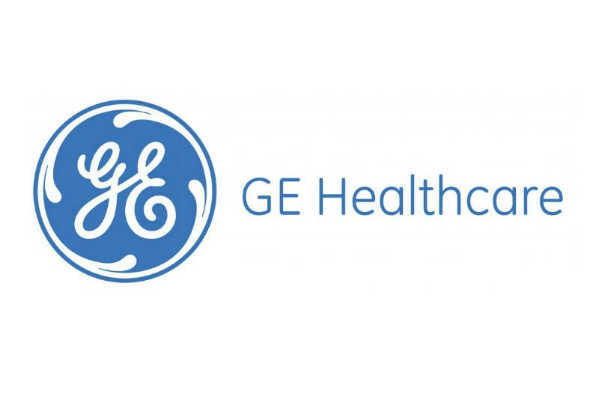 Introducing the fast, easy and affordable way to access digital mammography with the benefits of a GE world-class premium product.